Where art, culture, blue skies and crystal-clear sea water are to be found amidst a unique, unforgettable landscape. 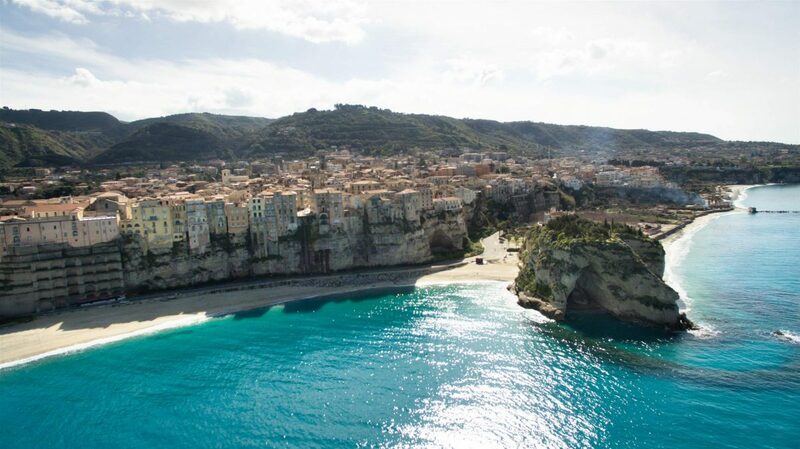 White sandy beaches, gorgeous sunsets, rocky cliffs with hidden coves and the old historical centre built on the cliff edge all make Tropea a unique city, favourite resort for thousands of tourists every year. in a peaceful area surrounded by typical Mediterranean plants. 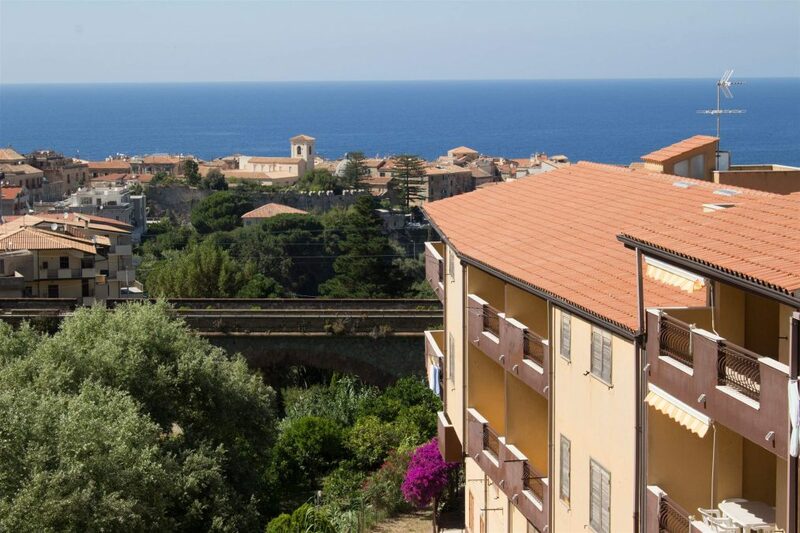 From our flats you can see part of the ancient heart of the city surrounded by the crystal blue waters of one of Italy’s most beautiful seas. The price list includes significant price reductions for multi-week stays. Holiday periods other than weekly, even shorter, may be agreed on availability. The stays are, as a rule, weekly and start on Saturdays at h. 16.00 and end Saturdays at h. 10.00. Foto degli appartamenti per vacanze "Gurnella"